Spring's here! 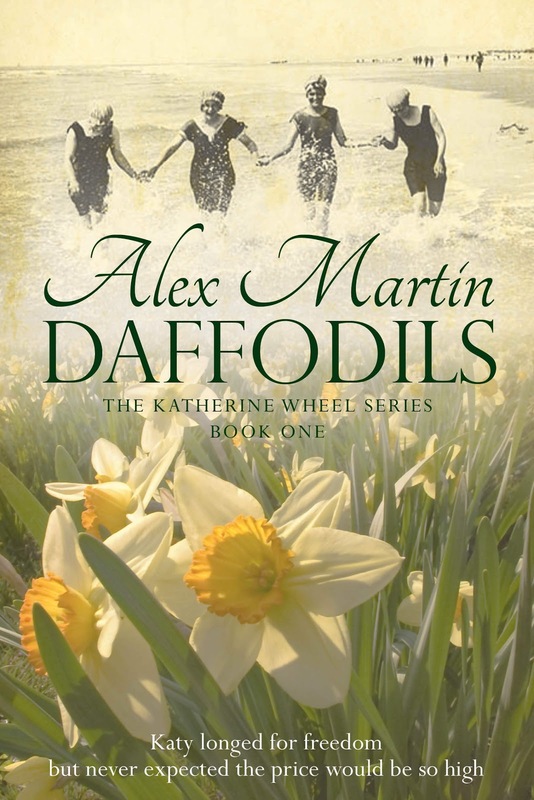 Yes, it's the season of daffodils and what better way to celebrate than to offer the first book in The Katherine Wheel Series at a discount. 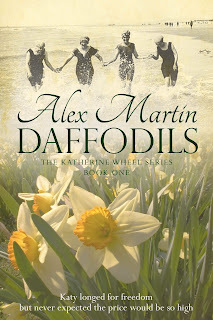 For a limited time only, Daffodils is at 99pence/99cents. With over 100 reviews between the US and the UK and averaging 4.5*s overall, this is your chance to read about Katy Beagle and her journey through war torn Europe during the time of the cataclysmic first world war. English country life was self absorbed and insular before this global conflict and Katy's problems, though huge to her, were actually tiny. She found this out for herself when war took her husband from her and she followed him to France by working as a mechanic in the WAAC. What was life like for ordinary people then? Life changing is the answer. 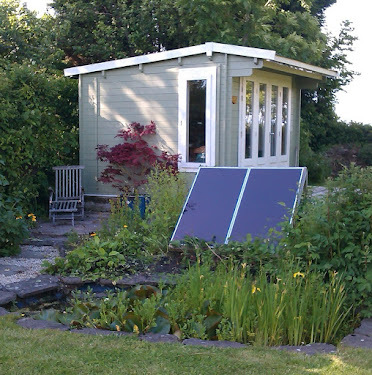 Find out why for less than a quid.